WHY CHOOSE DENHOLM TRANSPORT? 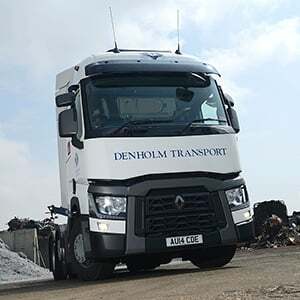 Denholm Transport has earned a reputation for providing a professional, efficient service within the logistics industry whilst maintaining a flexibility to meet the demands of a varied and valued customer-base. A well-established, nationwide company with a diverse customer base, Denholm has vast experience across a range of general and specialist services that is difficult to match. As part of Denholm Logistics, Denholm is able to offer all the benefits of scale together with a flexibility normally associated with smaller organisations - a rare combination that ensures the customer receives a reliable and competitive service. 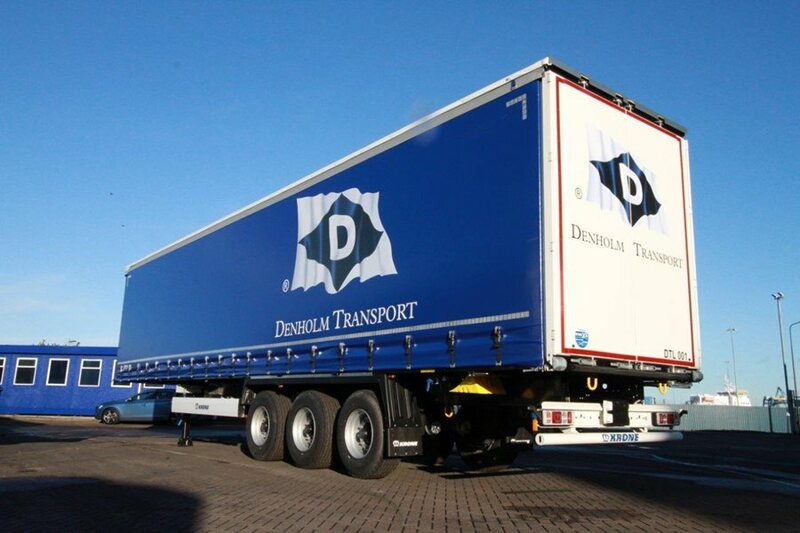 Founded in 1993, Denholm Transport is one of the largest private hauliers in the UK. With a deserved reputation for service delivery, national contracts are managed through one single point of contact supported by a team of highly trained and experienced staff. Providing a reliable and competitive service to both the container and general transport industries from logistics centres in Liverpool, Felixstowe, Leeds, Manchester, Southampton, Birmingham and Bristol, Denholm Transport offers road, rail and feeder facilities throughout the UK.